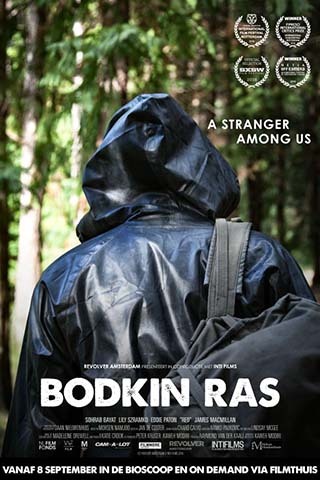 ‘Bodkin Ras’ thrusts an actor portraying a mysterious foreigner into the real environment of a small Scottish town. Having secured a decent job, a group of caring (if rough-around-the-edges) friends, and a love interest, the stranger seems on the verge of assimilation, but his dark, questionable past will inevitably catch up to him. This fascinating hybrid of documentary and fiction is filled with unforgettable characters, a strong sense of place and an urgency that turns what might be an experiment into a thrilling and humanistic film.